Home » exploring our truth » gaining a trusting environment and propagating consent amongst our students. » The Ten Stages explores the healing power of a consensual approach » The Ten Stages explores the healing power of a consensual approach, exploring our truth, gaining a trusting environment and propagating consent amongst our students. The Ten Stages explores the healing power of a consensual approach, exploring our truth, gaining a trusting environment and propagating consent amongst our students. 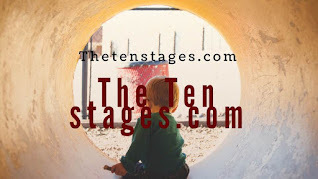 Title: The Ten Stages explores the healing power of a consensual approach, exploring our truth, gaining a trusting environment and propagating consent amongst our students. 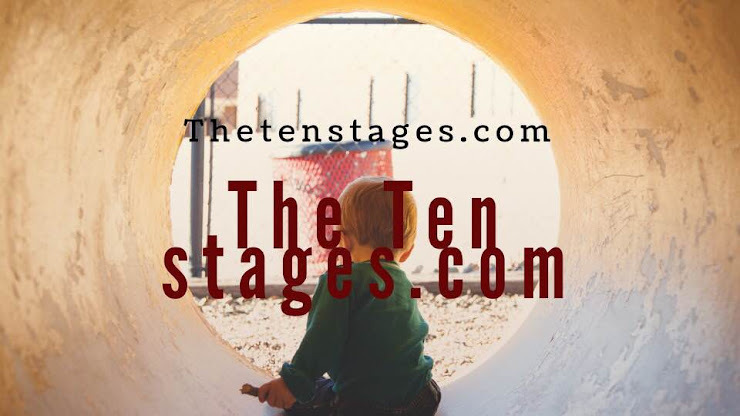 The Ten Stages explores the healing power of a consensual approach, exploring our truth, gaining a trusting environment and propagating consent amongst our students. By working together we can build the Stages Fear Free adult/child playgrounds, and so guarantee to create what we all so desperately need – peace of mind, self-confidence and security. 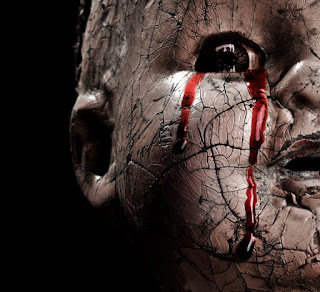 This, at last, will allow us all to enjoy the way we were all born as Lovable, Sociable and Non-Violent. But don’t take our word for it, try it out for yourself.